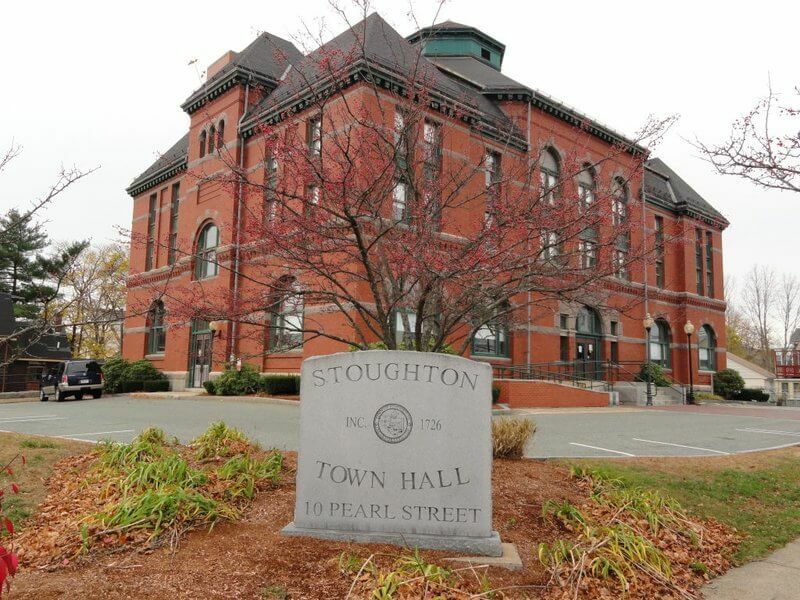 The Town of Stoughton is suspending its Community Choice Power Supply Program, for the time being, due to capacity costs in the SEMA (Southeastern Massachusetts) load zone. This will enable consumers enrolled in the Program to take advantage of National Grid’s Basic Service rate, as is allowed by the Town’s state-approved Program. The Town will continue to monitor the marketplace but expects this to last for at least a year. It is important to note that no action will be required by individual consumers. All accounts currently enrolled in the Program will be switched back to National Grid’s Basic Service rate as of the July meter reads. This change will be noted on the July bills and be seen on the August bills. Consumers with questions about the Program should call Colonial Power Group, the Town’s aggregation consultant, at (508) 485-5858 ext. 1.